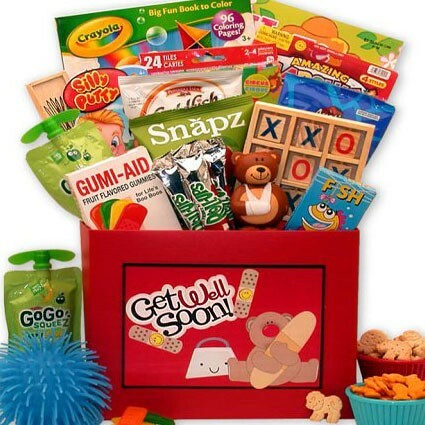 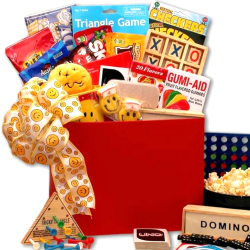 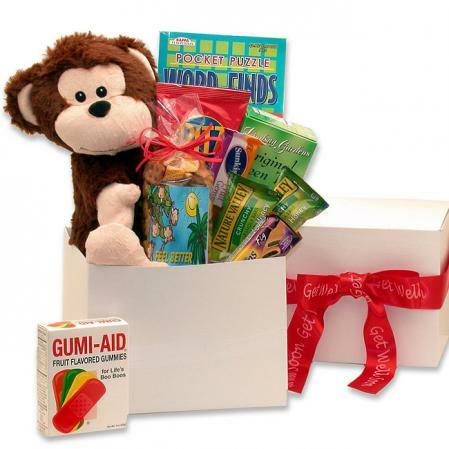 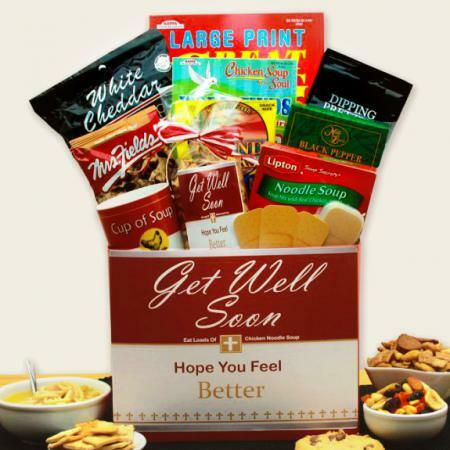 Encourage someone who is sick or recovering by sending this generous selection of get well gifts and treats to help them feel better fast. 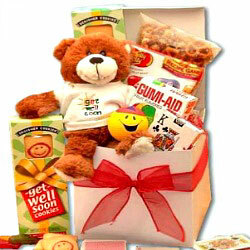 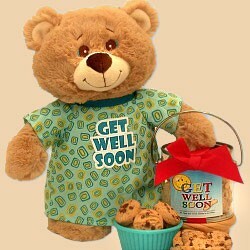 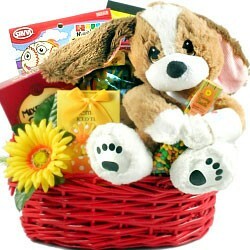 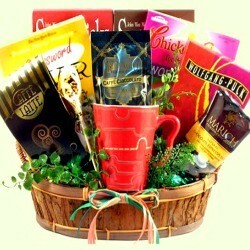 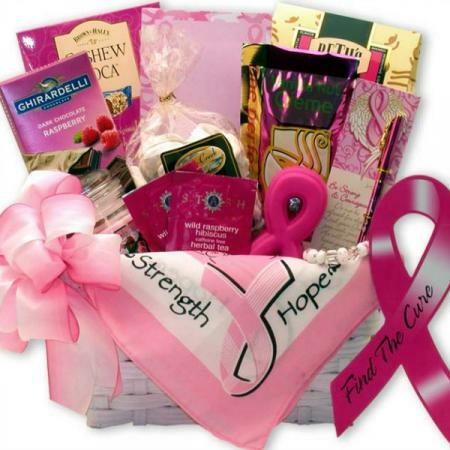 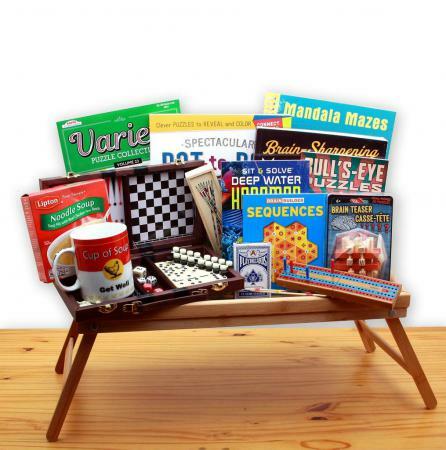 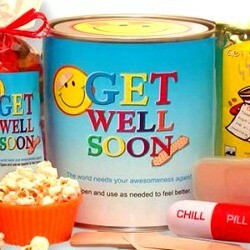 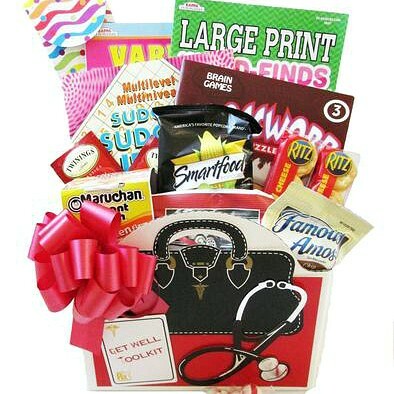 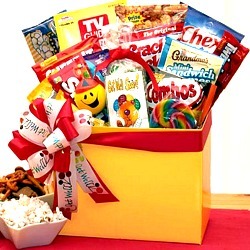 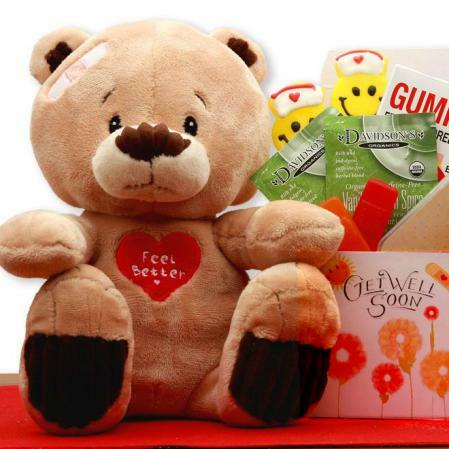 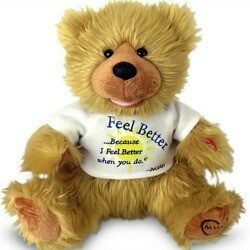 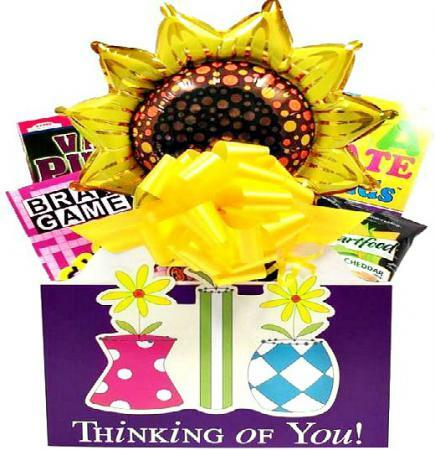 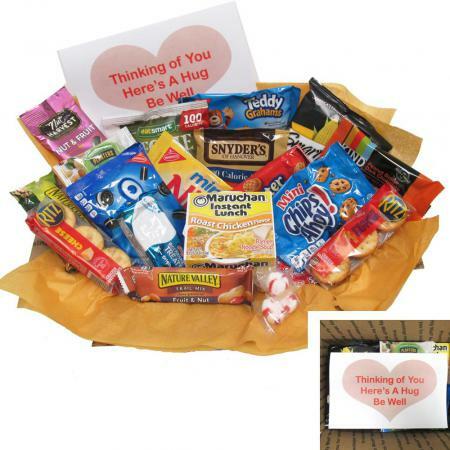 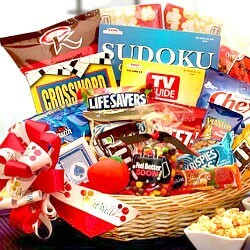 The perfect gift to encourage someone who is sick or recovering. 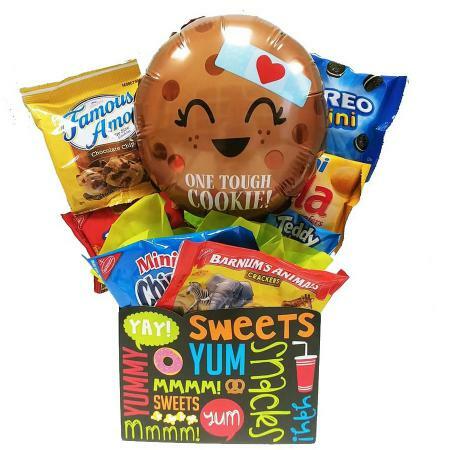 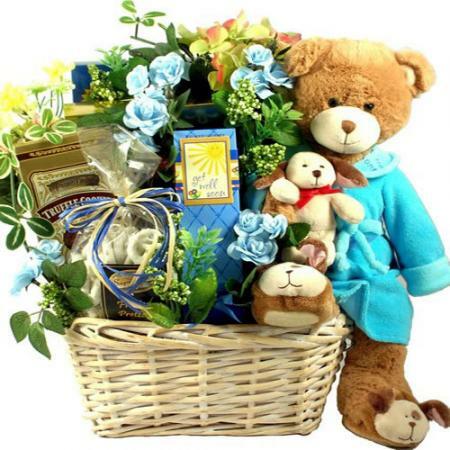 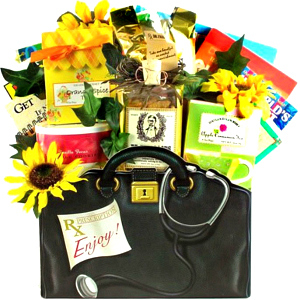 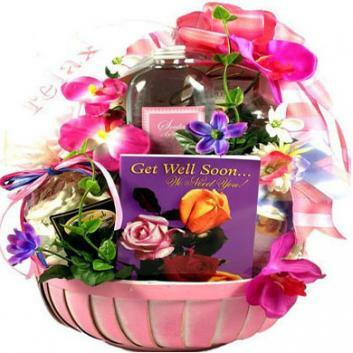 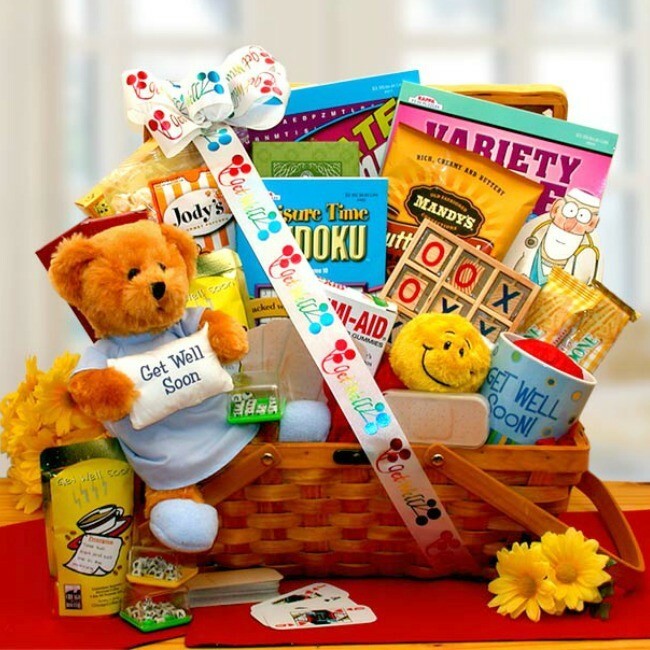 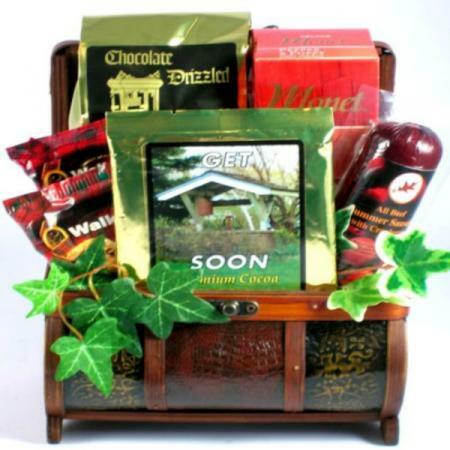 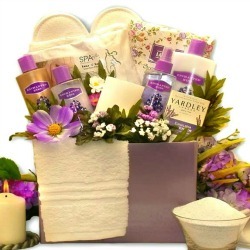 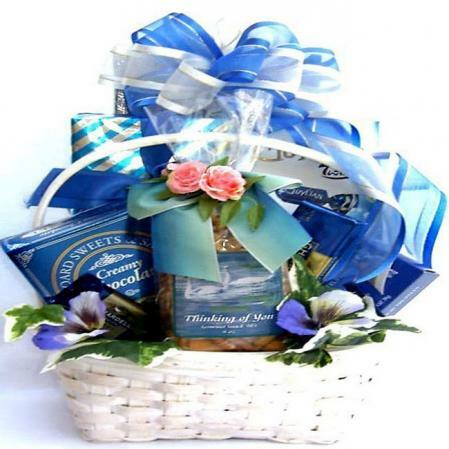 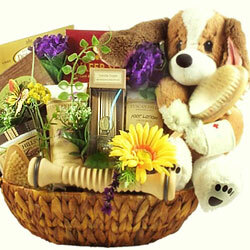 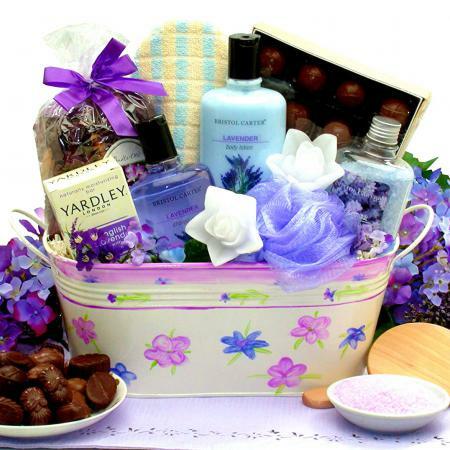 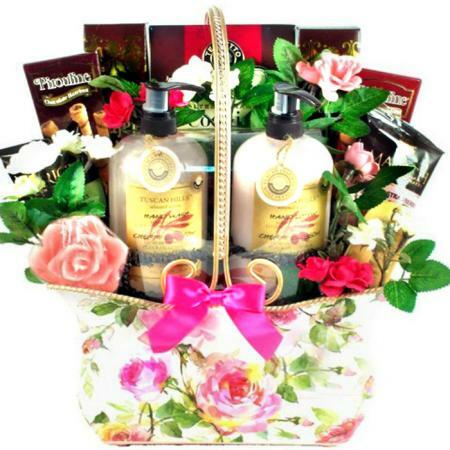 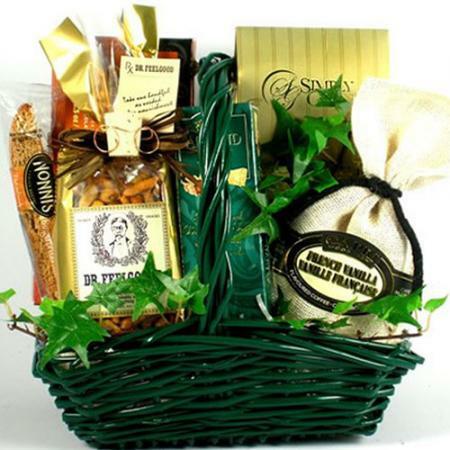 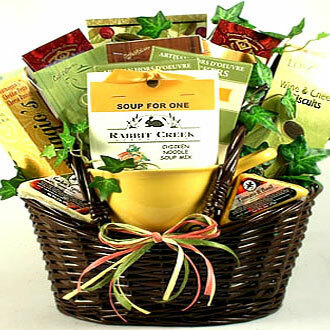 Help your friend or family member feel better faster with our beautiful honey stained willow basket filled with a generous selection of delicious treats.